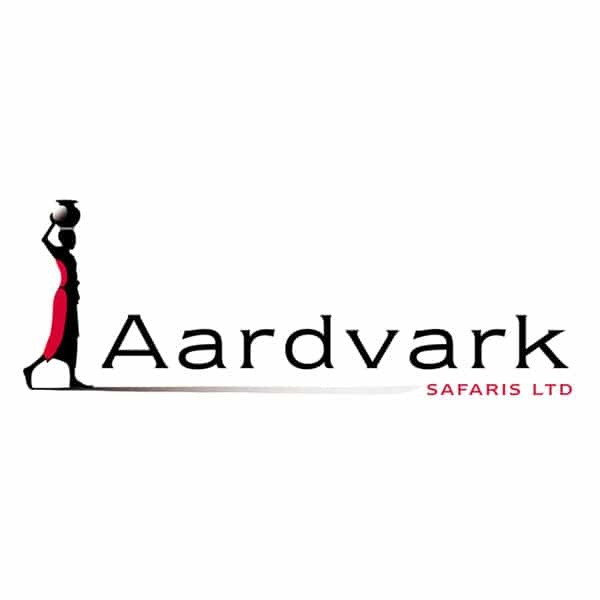 Aardvark Safaris is tour operator specialising in tailor made travel to sub Saharan Africa and the Indian Ocean Islands. An experienced team of knowledgeable travel consultants personally design trips of a lifetime from family holidays in South Africa or Kenya, to honeymoons in the Seychelles, to gorilla tracking in the Congo and riding safaris in Botswana. Our approach at Aardvark Safaris is to listen to your desires rather than to impose our own ideas, allowing you to create your dream African holiday. 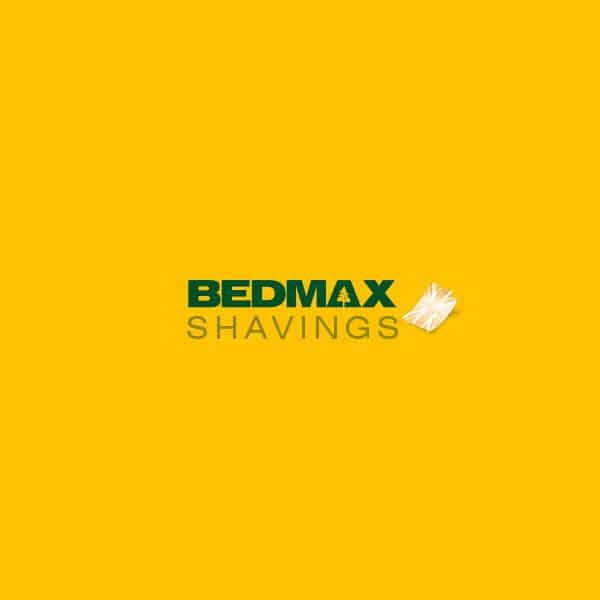 Bedmax dust free shavings are made in Britain specifically for the purpose of bedding horses. Available in 20kg bags, Bedmax is made from renewable sources of British pine and contains no additives. Our shavings are designed on the basis of thorough research and are used by many of Britain's most respected racing yards and equine veterinaries. They are completely natural, comfortable and virtually dust free. Manufactured Exclusively in the United Kingdom, all our products only contain the highest grade active ingredients and we use Zero Fillers or bulking agents. BETTALife® a new benchmark in British Equine Nutrition. You are safe in the knowledge that our products ensure the maximum benefit for your horse and dogs. 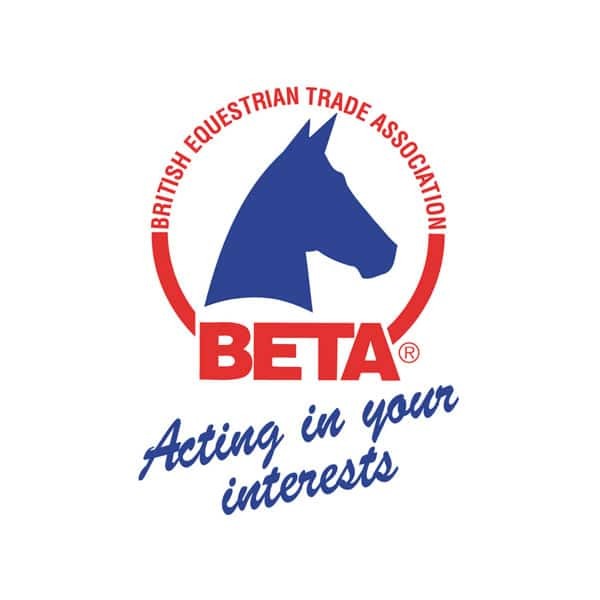 The British Equestrian Trade Association (BETA) encourages professionalism among its membership of leading UK manufacturers, distributors and retailers. It fights for consumer rights, lobbies at government level, liaises with equestrian bodies and works tirelessly for rider safety. It created and administers the BETA body protector standard, introduced the BETA NOPS code to help cut the risk of naturally occurring contaminants in horse feed, and offers a wide range of training courses for retailers. Always look out for the BETA sign when shopping because this is an assurance of reliable advice and quality service. 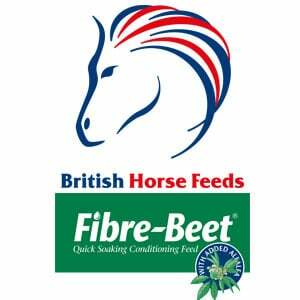 Fibre-Beet is a Super Fibre conditioning feed from British Horse Feeds that is a formulated blend containing all the benefits of the original Speedi-Beet product, with added high quality alfalfa for optimum condition and to provide quality protein for muscle tone and function. 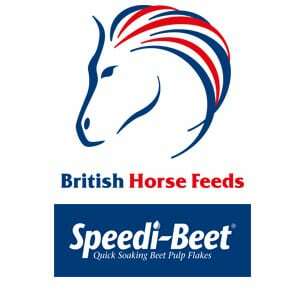 Both Speedi-Beet and Fibre-Beet are BETA Approved soaked fibres, suitable for equines prone to gastric ulcers as part of a balanced diet and an ideal fibre source for equines prone to laminitis. British Horse Feeds also includes their sister company, The Golden Paste Company, the number one turmeric supplement specialists for humans, horses and pets that have a range of unique products including TurmerAid, TurmerEase and TurmOil Supplements to name just a few. British Horse Feeds is the equine feed division of I’Anson Bros Limited and is based in Masham, North Yorkshire. Since 1900, I'Anson Brothers Ltd has been one of the United Kingdom's leading manufacturers of premier animal feedstuffs, specialising in farm feeds, micronized ingredients and horse feeds, with customers in over 30 countries worldwide. British Horse Feeds is best known for its flagship product ‘Speedi-Beet’ which, thanks to the unique patented process, has revolutionised the feeding of beet pulp. Speedi-Beet has improved nutrient availability and soaks in just 10 minutes, compared to 24 hours for sugar beet pellets. It’s a great way to add quality fibre to your horse’s diet for slow release energy. The lowest sugar beet quick soak on the market at only 5%. Founded in 1947, the British Horse Society is now the largest and most influential equestrian charity in the UK, supported by over 100,000 members. We protect and promote the interests of all horses and those who care about them, offering world-class qualifications and an approvals system awarding quality instruction and care, a strong voice in access, safety and welfare issues, and support and guidance in all areas. People and property are what matter to us, right across the country and across the property world. Whatever your circumstances we offer the services you need and the dedicated teams you want, acting for individuals, companies and major institutions. We are not newcomers; our heritage means a great deal to us but it’s the future that counts. That’s why we are one of the strongest names in the property business, doing what is best for our clients and making sure the vast range of advice we offer enhances their future prosperity. Coopers Marquees is a nationwide company based in Yorkshire. Specialising in sporting, corporate events and prestigious private functions. We are an innovative marquee hire company offering a bespoke package tailored to your desires. Coupled to our extensive range of marquees we also have the benefit of our in-house furniture hire company, Yorkshire Furniture and Events and one of the UK's largest fleet of mobile toilet trailers, Mobaloo. With our can-do attitude we are always here to help. Equi-Trek manufacturer the unique side loading trailers which incorporate accommodation for the owner and rider. These range from the Space-Treka with a tack/changing area though to the Star-Treka which offers full luxury living accommodation. We also have a full range of motorized horseboxes, these start with the 3.5 ton Sonic which can be driven on a standard car license, through to a luxury 12 ton horsebox with a pop out side. Equine Products UK Ltd manufacture and sell horse and pony supplements, tonics and applications worldwide. Using the best quality ingredients, we pride ourselves in producing top quality nutritional supplements that really do work. Used by many top racehorse trainers, showjumpers and eventers we believe that Equine Products UK Ltd supplements should definitely have a place in any stable yard. EPUK are also the exclusive UK distributors of Flair Equine Nasal Strips. 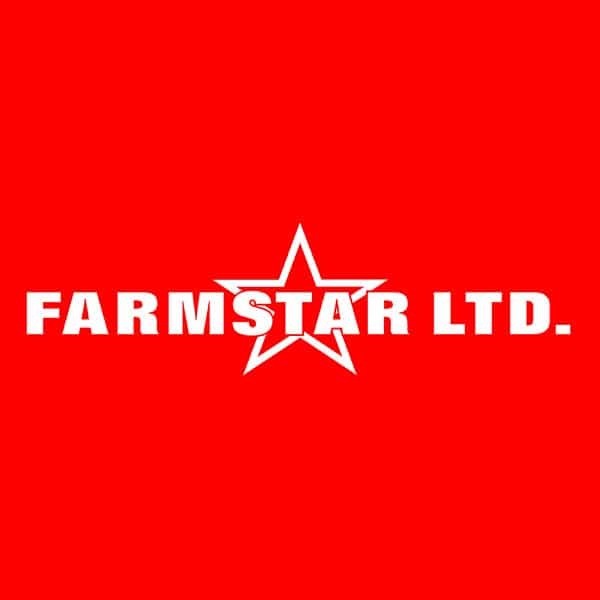 Farmstar Ltd are dedicated to providing a high quality of service to cover the requirements of the general public, farmers, farm contractors, local authorities, small holdings, estates, gardens and golf courses. We endeavour to meet the requirements of our customers, not only in the Parts Departments wehre we stock a wide range of parts and accessories and in the Service Departments where we have a team of highly trained technicians and support staff. As well as selling our main franchises; Case IH, Manitou, Kubota and Kverneland, we also sell a vast range of other Agricultural and Ground Care machinery. 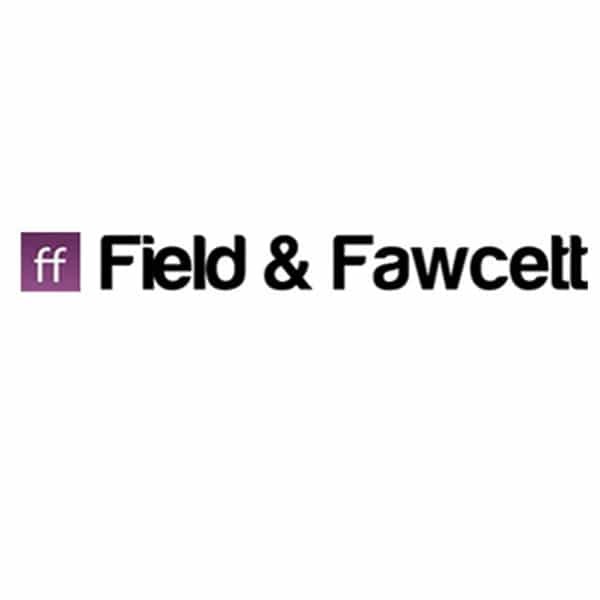 Field and Fawcett is an Independent Wine Merchants and Delicatessen, owned by Peter and Cathryn Fawcett, based in York. Peter draws on all his 25 years of experience in the wine trade to offer one of the most comprehensive ranges of wines and spirits to both trade and retail customers in the UK. Managed by Cathryn the deli offers a wide range of cheese, charcuterie, freshly cooked foods, bespoke hampers and gifts. Delivery is nationwide; orders can be placed online, or give us a call on 01904 489073. From Glanbia, a global leader in nutrition, GAIN Equine Nutrition is trusted by its customers to provide a wide choice of expertly formulated nutrition for both high performance and leisure horses. Through science, technology and research, we use the latest production techniques and product formulations to create the best consistent nutrition for your horse. We take great care and attention in formulating and producing only the best in equine nutrition. Our diverse product range covers every aspect of equine nutrition to suit all our customers’ needs. 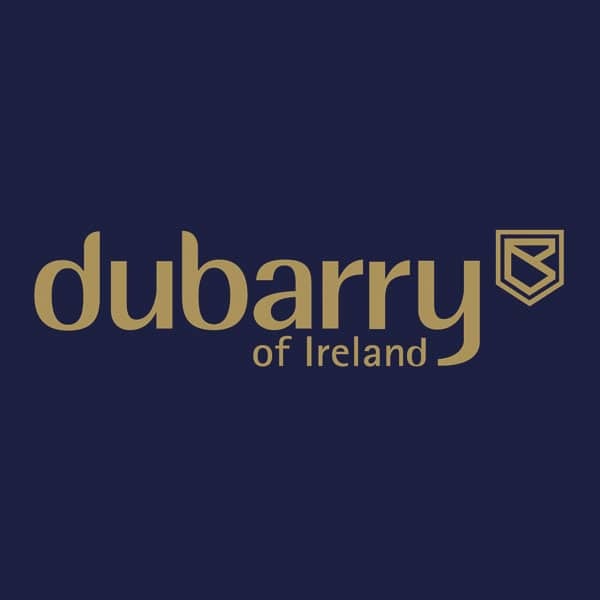 We constantly strive for higher quality standards in everything we do, from sourcing our raw materials and quality ingredients to the training and development of our expert team. We are a passionate leader, combining our heritage, expertise and strength to ensure your horse consistently receives the very best nutrition. Our expert team is dedicated to supporting our customers by providing tailored nutritional plans to ensure that every horse receives maximum nutrition from their diet. Whether you need power on a city street, halfway up a mountain or in the middle of a field, we always, always deliver. 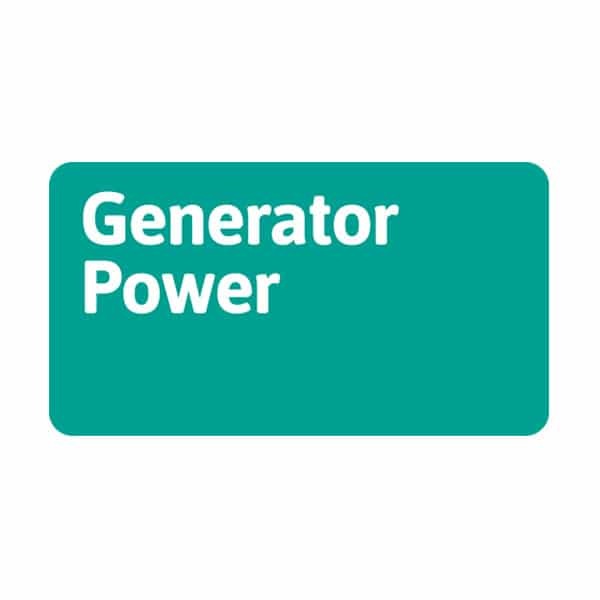 Generator Power is a leading supplier of generators for rental or sale. Our modern, well-maintained hire fleet is in constant demand across a wide range of industrial applications, including construction, quarrying and events. We also stock a choice of competitively priced used machines. As the UK’s only NICEIC approved power hire contractor we can provide a full installation and maintenance service. 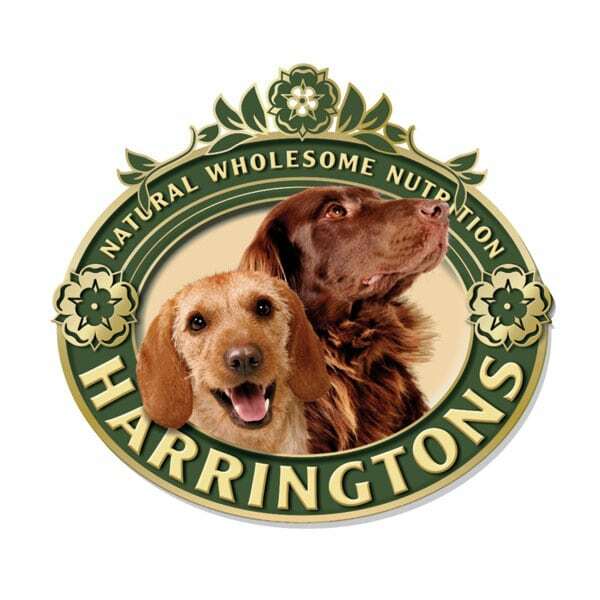 Made in rural North Yorkshire, Harringtons offers all the benefits of a typical, expensive premium dog food, at a price that will make you smile and your dog’s mouth water! Drawing on four generations of feed milling and pet food manufacturing experience, Harringtons has been developed to ensure your dog can eat high quality food and treats at affordable prices. 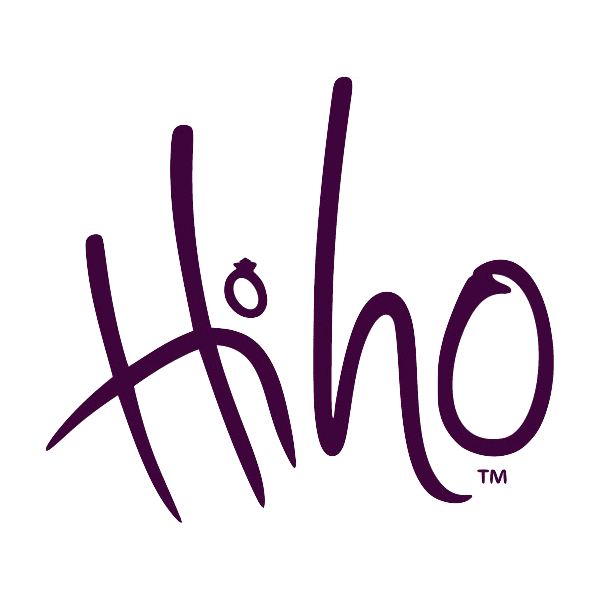 Hiho Silver is a country and equestrian jewellery company based in Somerset, which tours the UK and beyond during the season covering the biggest and best equestrian and country events. The company’s stand is a popular stand at all events and acts like a beacon to anyone horsey – look for the purple flags! Creators of the Exclusive Cherry Roller Collection and many other exclusive pieces made using sterling silver, gold plating and solid gold. Sponsors of Emily King. 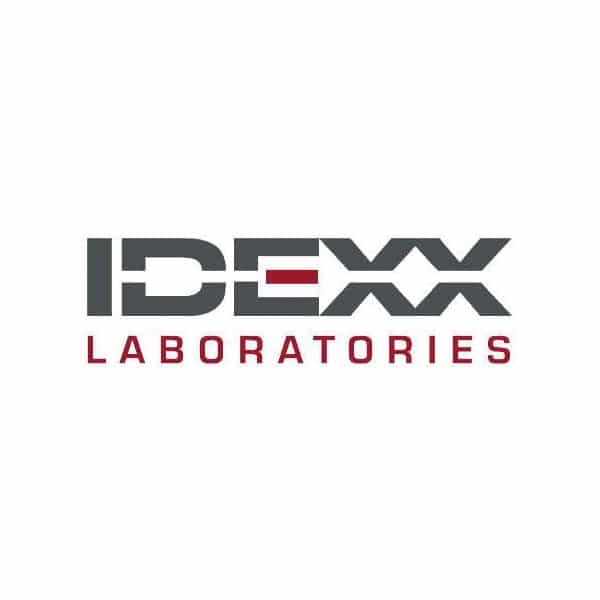 IDEXX is a worldwide leader in innovative products and services for veterinary, food and water applications. Our companion animal businesses, including high quality laboratory service throughout the UK, combine biotechnology with medical devices and information technology to support veterinarians' efforts in providing excellent care while building successful practices. Our food and water businesses employ efficient technologies for livestock/poultry monitoring and ensuring the safety of public water and milk. Live the good life with Joules this Summer with their bright and breezy clothing collection for the whole family. From nautical prints to fun bold colours you can be sure to find something for everyone and all designed to last and be loved and with the added extra Joules trims and details to make sure you stand out from the crowd. To get your Bramham 2014 polo, visit our stand – number 85! 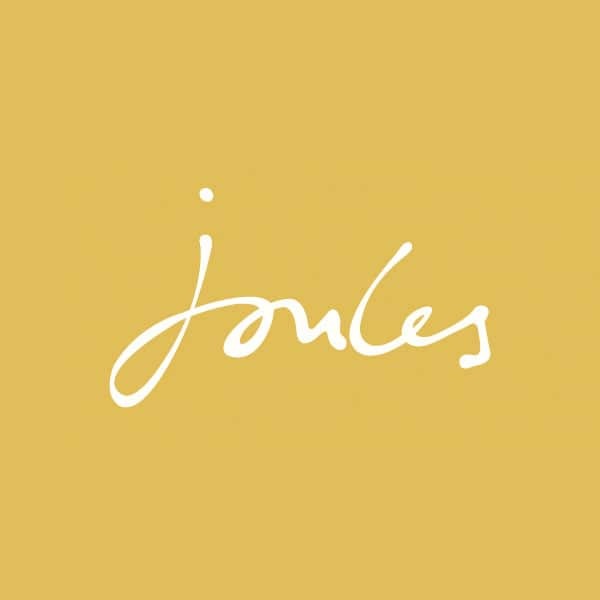 To see the full Joules collection or to find your nearest stockist, visit our website. KBIS British Equestrian Insurance are the UK’s leading independent equine insurance specialists. With over 25 years of experience KBIS can provide all types of insurance for the equestrian, from your horse to your home and everything in between. Renown for their efficient and friendly service you can sure that with KBIS your insurance will be in safe hands. 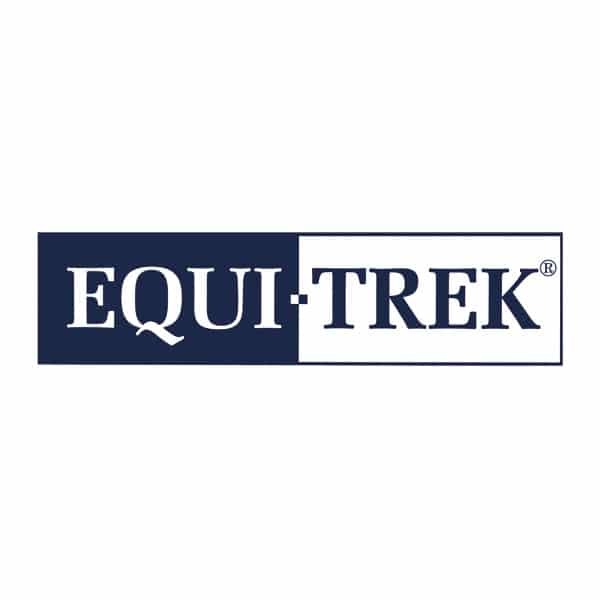 KBIS are also the official event insurance providers to the Equi-Trek Bramham International Horse Trials. 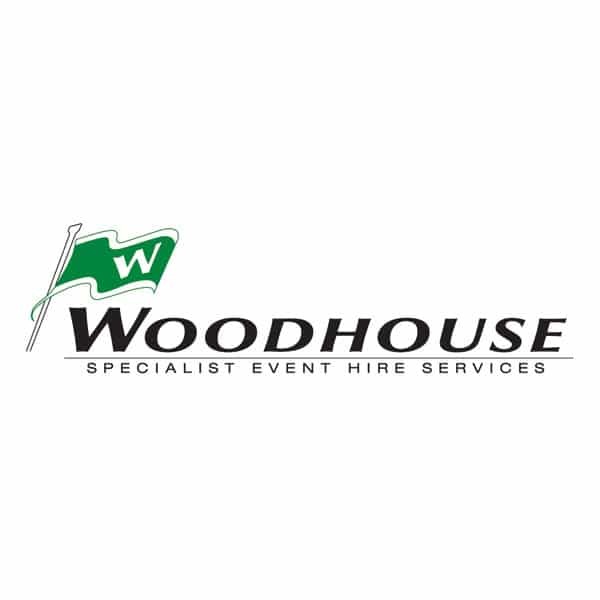 Woodhouse are a leading solutions provider of temporary structures, stables and grandstands for outdoor agricultural, equestrian and sporting events in the UK and EU. With the largest stock of temporary stalls in the UK, experienced in house team and modern innovative products you can be assured of our proven history of delivering successful events. Jaguar Land Rover is the UK’s largest automotive manufacturer, built around two iconic British car brands: Land Rover, the world’s leading manufacturer of premium all-wheel-drive vehicles; and Jaguar, one of the world’s premier luxury sports saloon and sports car marques. Since 1948 Land Rover has been manufacturing authentic 4x4s that represent true breadth of capability across the model range. Discovery, Discovery Sport, Range Rover, Range Rover Sport and Range Rover Evoque each define the world's 4x4 sectors. Land Rover products are currently sold in approximately 180 global markets. Nidd Steel are market leaders in equestrian and agricultural steel framed buildings. We deliver turnkey solutions from concept through to construction. As experienced and knowledgeable structural steel and construction specialists, we will use our combined resources to deliver innovative solutions and cost effective turnkey projects on time and within budget for our clients. We value our clients and pride ourselves on having an in depth understanding of their needs. Our clients’ needs are at the forefront of everything we do, but we also value our supply chain. Long standing relationships with our contractors ensure swift resolution of any issues and work to the finest standards. 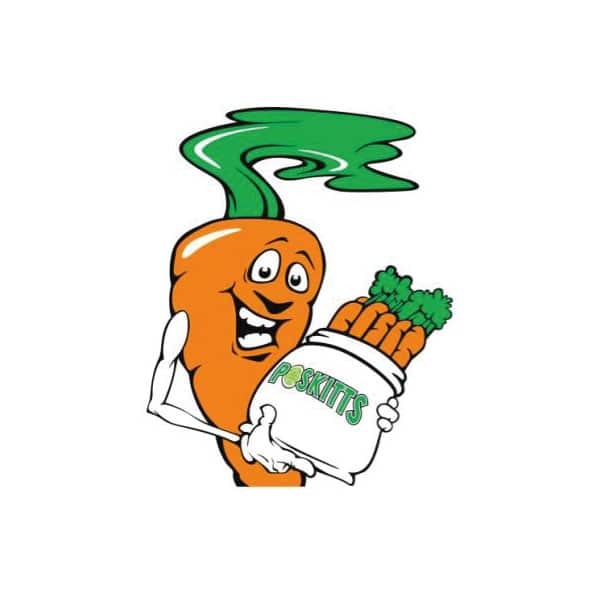 Poskitts are a local farming company specialising in growing packing and preparing Carrots, Parsnips and Swedes locally and nationally for retailers, food service and wholesale customers as well as producing feed carrots for a huge percentage of Yorkshires horses! The company is highly focused in innovation and environmental awareness to deliver the freshest and safest possible products. Poskitts were winners of the 2010 national vegetable grower of the year. 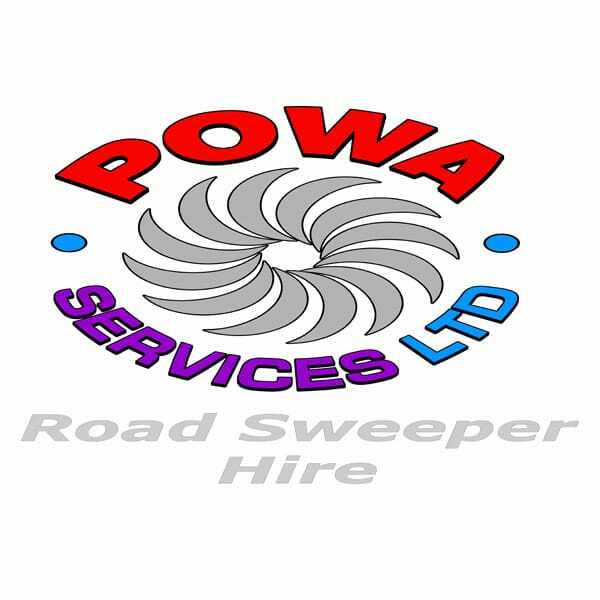 Powa Services Ltd has a large fleet of heavy duty road sweepers and high pressure road washing machines (back to black). With over 20 years’ experience, we offer a professional and reliable service. A total package solution for the highways, construction, industrial and commercial sectors. All our operators are fully trained and conform to health and safety regulations and best practice. Our aim is simple – to supply and deliver! 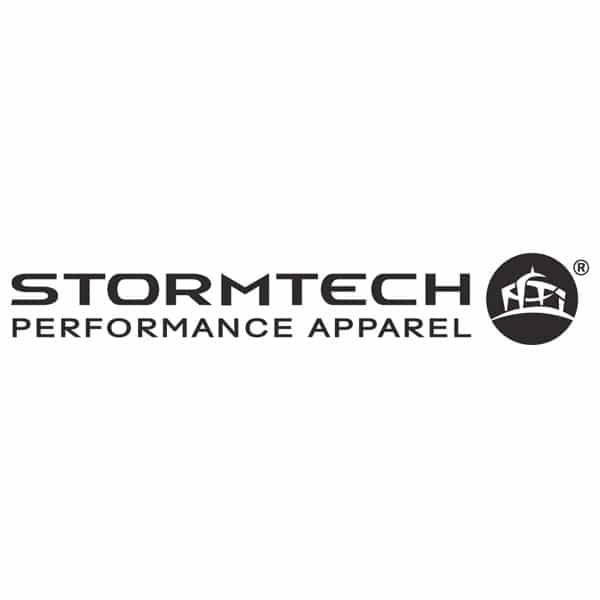 STORMTECH Performance Apparel has been successfully conquering the challenges of extreme and unpredictable climates since 1977. Careful thought and planning goes into designing every product we make. Performance fabrics and features are combined with excellent workmanship, which result in quality garments that are highly functional and fashionable for work and play. 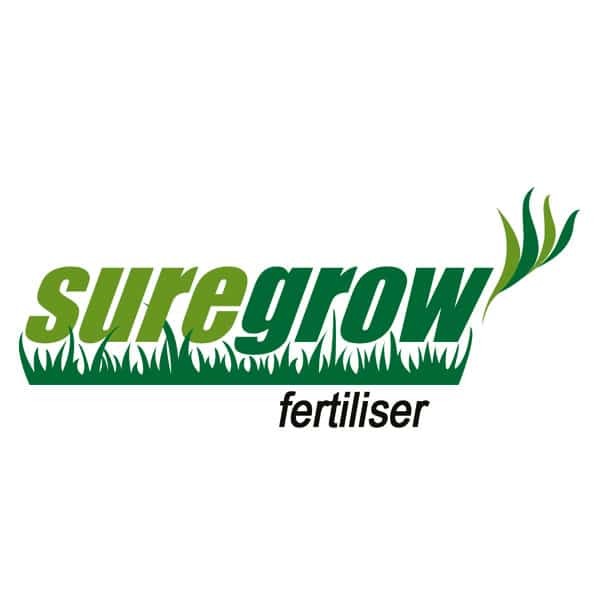 Suregrow fertiliser is specifically designed for horse and pony paddocks. Available in convenient 20kg bags, the slow release formula ensures steady grass growth during the growing season, thickening the sward whilst suppressing weed growth. Aids recovery of over grazed and poached paddocks. Suregrow’s unique formula ensures horses can be safely turned out immediately after application. As used by many top studs and competition yards throughout the UK. The Voltaire Design mission is to help everyone fulfill their full potential. We believe our goal is to not only sell high-end saddles to our customers, but to work with each rider to craft for them a product that will help improve their riding. We believe that humility and ambition can go together. Kindness and simplicity are very important for us. As horse lovers, the sport spirit and nature are part of us. Finally, innovation is our daily engine. Voltaire Design relies on the long French tradition of saddle making. 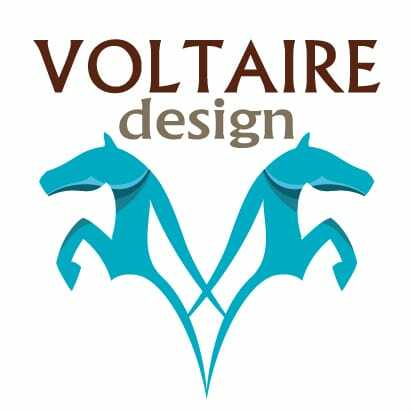 But Voltaire Design is also the first saddle maker to get help from the fashion industry in the designing of our product. Voltaire Design is also the first-environmentally friendly saddler. 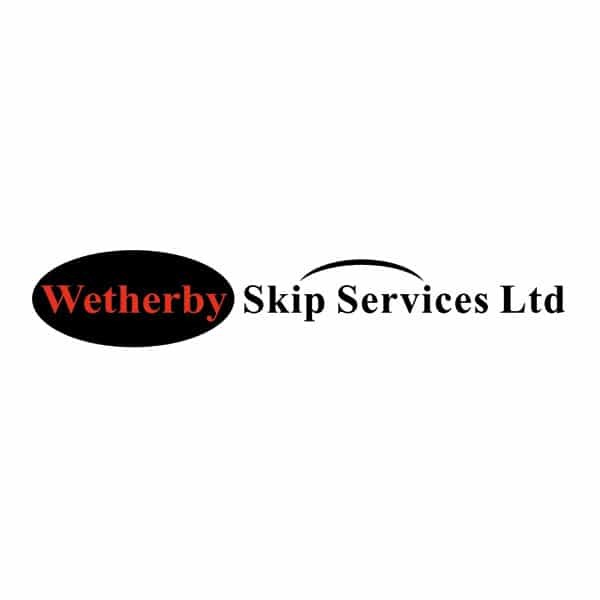 Wetherby Skip Services Ltd has in place a complete waste management solution for both domestic and trade customers. With 20 Years Experience in waste management we are able to recycle up to 90% of your waste. All skips collected are sorted and recycled through our fully registered waste recycling station. All waste is separated into different categories and recycled or disposed of in the most environmentally friendly way. 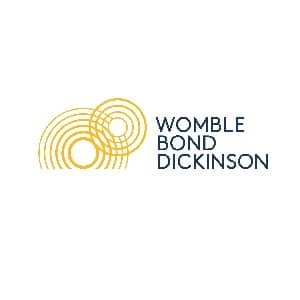 Womble Bond Dickinson is a transatlantic law firm, providing high quality legal capability and outstanding personal service to many of the UK's most successful and ambitious businesses and high net worth individuals. Our hands-on and switched-on approach provides us with the ability to deliver intelligent, pragmatic advice, with increased knowledge and collective prosperity from a range of service areas. We have one of the largest teams of private client lawyers in the UK, coupled with the sophisticated financial planning and investment advice through Womble Bond Dickinson Wealth Limited. 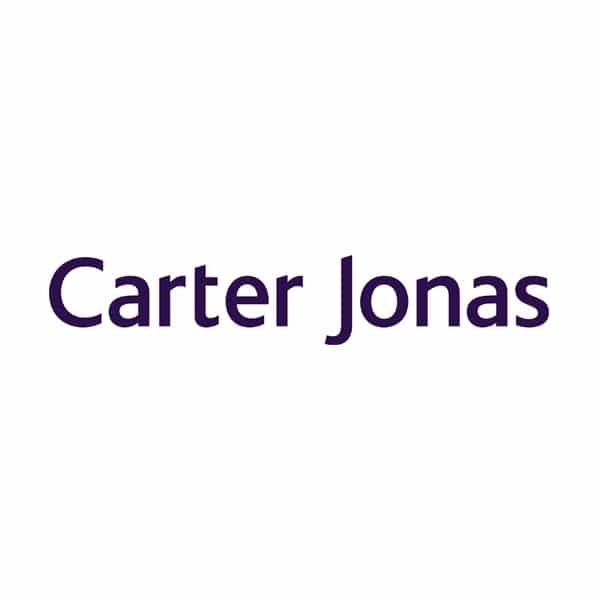 Our in-house legal, tax and wealth advice allows us to provide you with creative, integrated and reliable solutions to suit you, your family and your business. 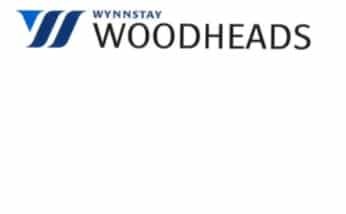 Woodheads Seeds is a part of the Wynnstay Group Plc. 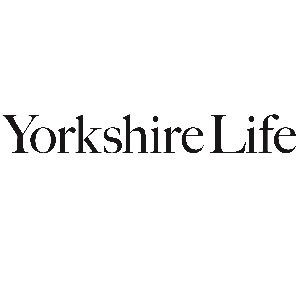 We are Yorkshire's largest seed processing unit and the 3rd largest producer of certified seed in the United Kingdom. We offer a complete service from supplying high quality seed to offering full buy back contracts. We can also supply all types of fertilizer at competitive rates. We also offer herbage seeds and all types of game cover crops. 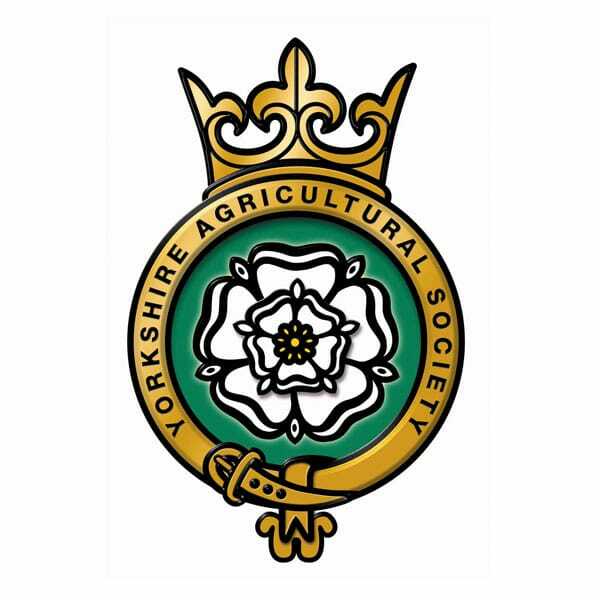 The Yorkshire Agricultural Society is best known for organising the Great Yorkshire Show. Working for the countryside, the Society has a large education programme, aimed at school children and teachers as well as the Future Farmers Network, the Yorkshire Food Farming and Rural Network and Farmer Scientist Network. 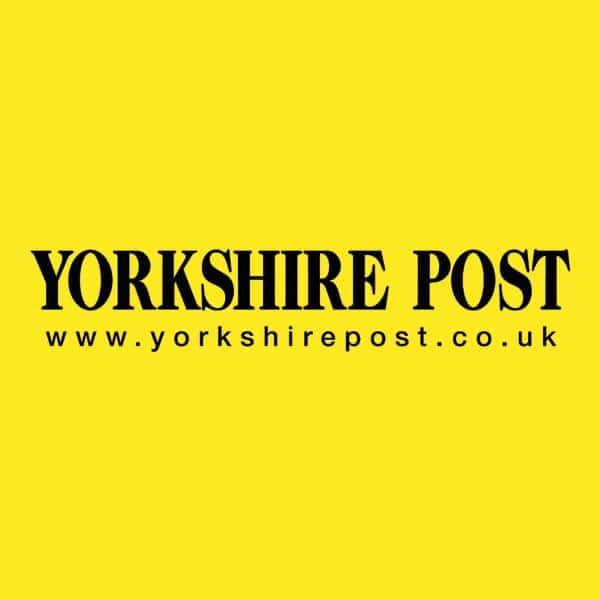 You can support the Society by becoming a member – benefits include free admission to the Great Yorkshire Show, Countryside Live and discount in Fodder, our award winning food shop and cafe. 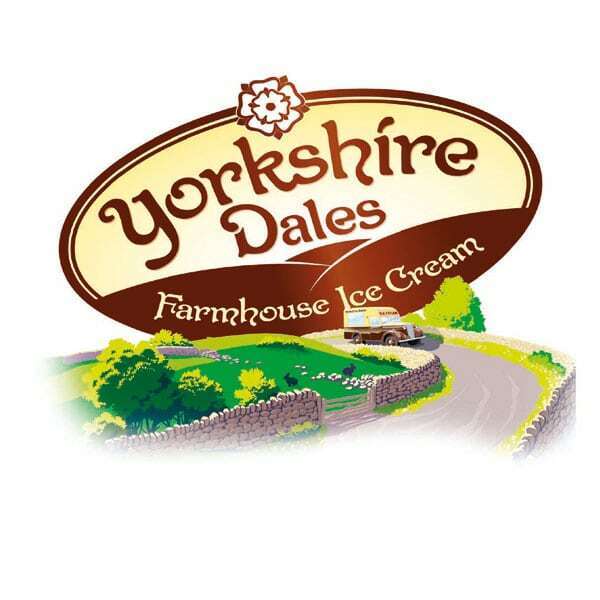 Yorkshire Dales Ice Cream use only fresh milk and double cream delivered to us by the tanker load direct from the farms in the Yorkshire Dales. For the first time this year Yorkshire Dales Ice Cream are delighted to be attending Bramham Horse Trials. Our dairy ice cream is available many flavours from the famous brown and cream vans, and if you enjoy your ice cream today, it is also available to take home from your local supermarket, or from our new ice cream parlour at our Bolton Abbey farm base.